I was so blessed to get a neurology appointment earlier than expected because I was on the waiting list. I do NOT have MS, and the scars on my brain are the result of previous migraines. Yay Migraines! This may be the first-ever blog post celebrating the beauty of migraine scaring the brain, but the alternative is less desired. I feel very loved and supported by friends and family. Increasing my exercise these past few days has helped me feel better, though I wouldn’t say I’m all better. Still, better is good. I’m going with better. 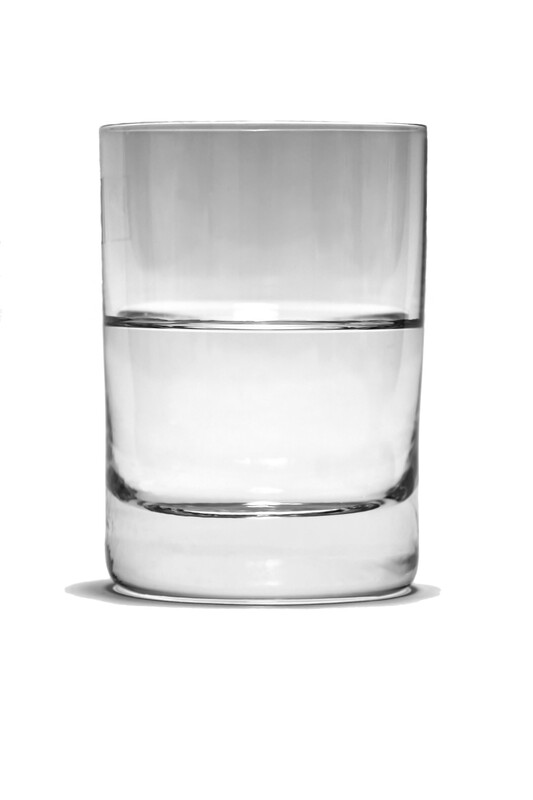 My glass is more half full. Cheers!